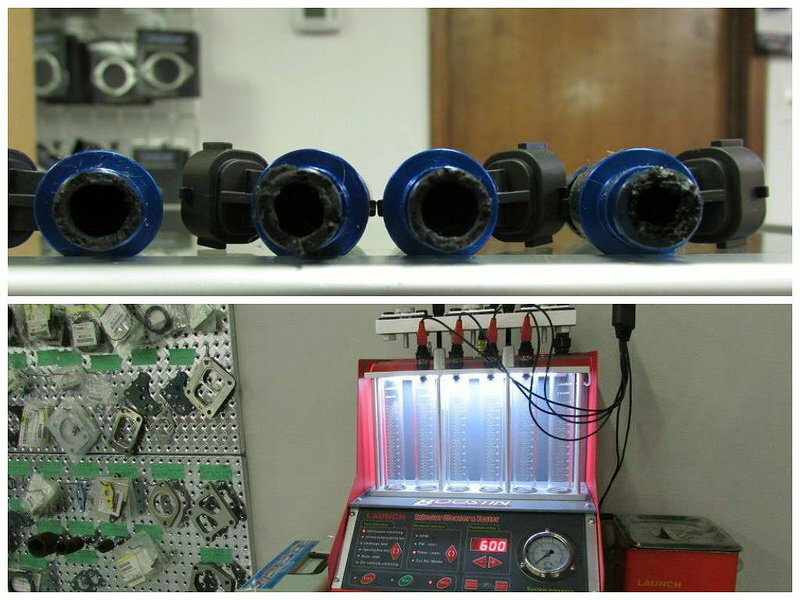 In honor of the New Year, we're offering 19% OFF your Injector Cleaning Order for the entire month of January!! Bring on the 2019 New Year with a clean set of injectors! 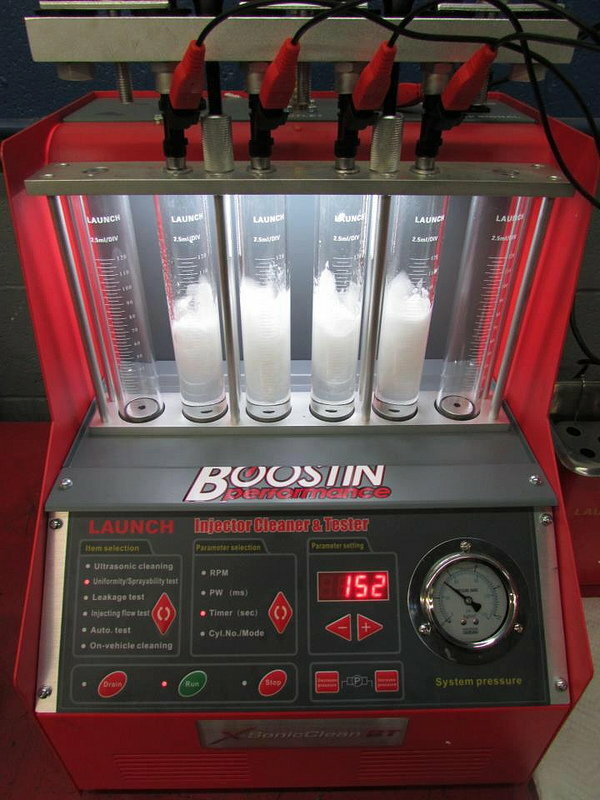 Injector cleaning and testing is highly recommended for those consistently running on E85, or storing your vehicle for extended periods of time. Failure to maintain your injectors properly can result in your injectors becoming clogged with gunk & debris, which can lead to engine failure. During testing, we can ensure proper operation, flow, and spray-ability. Please call, email, or send us a PM if there are any additional questions. Ensure the longevity of your injectors and engine by taking advantage of our January Injector Cleaning Special! I've got a set I'll be sending to you guys soon. I have a friend getting tuned at your shop next week so I'm going to send them with him. What's is turn around time on cleaning? Looks like you are local. It would usually take a day or 2 at most. Get those injectors clean before the start of the new season! !